The search is on to find volunteers who would be able to help enrich meal times for patients at The Queen Elizabeth Hospital. Eating is not just about nutrition but there is also a social aspect so staff would like to find MealMates to work with patients. The Hospital would like to find 20 volunteers to chat and encourage patients to eat along with providing some basic assistance if needed. One of the people behind the MealMates initiative is practice development nurse, Adrian Debney. He said: “Nutrition plays such an important role in helping patients to recover from serious illnesses or operations. Research has shown that if patients have a positive experience during meal times then they are more likely to eat and that reduces the time they spend in hospital. Volunteer MealMates will be provided with full training and will be assigned to wards such as West Newton or West Raynham. Tasks range from helping frontline staff with the delivery of food trays to patients’ bedsides and assisting with hand washing. Assistance such as cutting up food or helping with feeding is also part of the role, depending on the patient’s needs. Chief Nurse Emma Hardwick said: “Meal times are more than just about eating, for many of us it is a chance to sit and chat with the people we care about. Unfortunately, this is not always possible for some of our patients. “We would like to appeal to the people of West Norfolk to help us provide a positive experience for our patients by becoming a MealMate which will support their recovery. The Trust is looking to recruit volunteers aged over 16 to become MealMates and there is no requirement to support all three meal times, just what time they can. All volunteers will be subject to the normal recruitment procedure and a DBS clearance will be required. 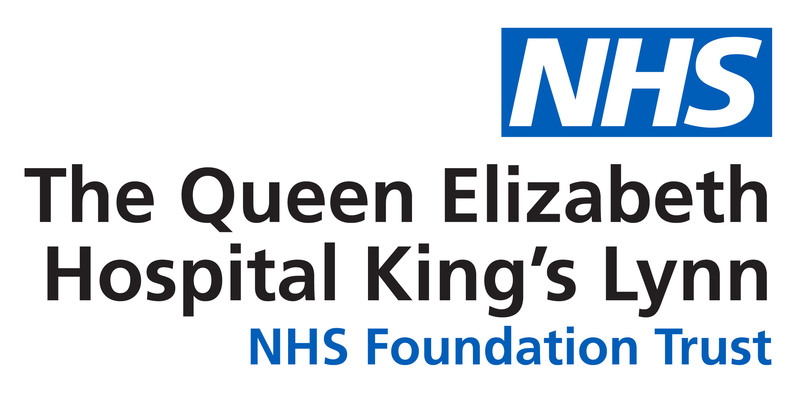 If you are able to help then please contact Voluntary Services Manager Paul Holley-Smith on 01553 214687 or email Paul.Holley-Smith@qehkl.nhs.uk including MealMates in the subject title. Practice Development Nurse Adrian Debney is supporting a patient.